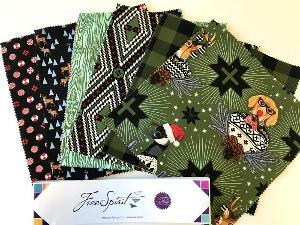 Prize: Cute deer, geese, peppermint candies, plaid checkers and yule log patterns are brought to life in this collection; you can’t help but smile. Statistics: This contest was opened by 122 and entered by 2 ContestChest.com members. 2% of those who opened the contest, entered it.